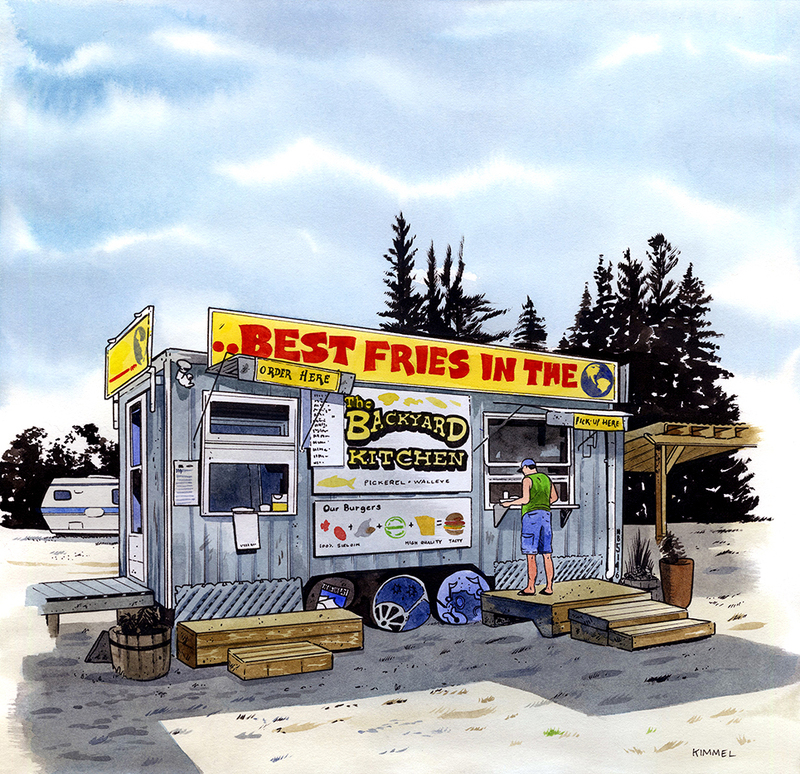 The Backyard Kitchen is at the turnoff to Bonfield on Highway 17, 10 minutes past Rutherglen. We ate here. Were the fries the best in the world? Sadly, no.